🐣 Easter Goodies at Oomomo! Spring up your home with our Easter decor and items! 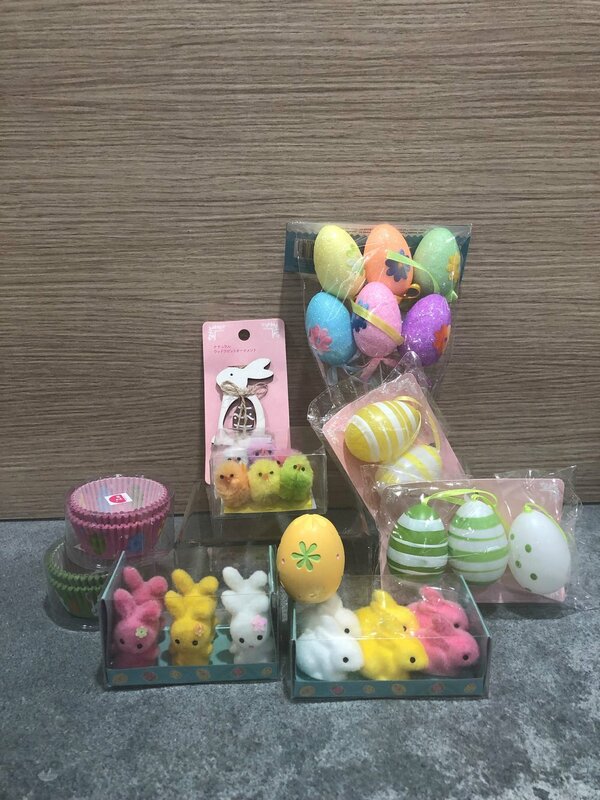 Easter is coming and we have a lot of Easter goodies at Oomomo. Looking for cute Easter treat for your kids? Come to Oomomo and get what you need for some Easter Fun! A month left til Easter🐰 Spring up your home with our Easter decor and items! 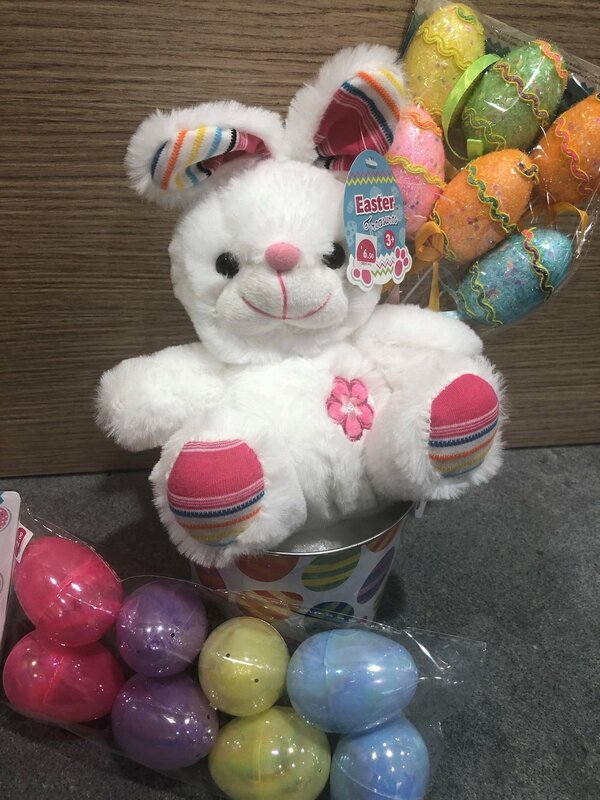 Look at these adorable Easter stuffed animals and toys and Easter eggs🐣 in pastel colors and different patterns and styles. They are now available at Oomomo!